This vividly detailed revisionist history opens a new vista on the great Ottoman Empire in the early nineteenth century, a key period often seen as the eve of Tanzimat westernizing reforms and the beginning of three distinct histories—ethnic nationalism in the Balkans, imperial modernization from Istanbul, and European colonialism in the Middle East. Christine Philliou brilliantly shines a new light on imperial crisis and change in the 1820s and 1830s by unearthing the life of one man. Stephanos Vogorides (1780–1859) was part of a network of Christian elites known phanariots, institutionally excluded from power yet intimately bound up with Ottoman governance. 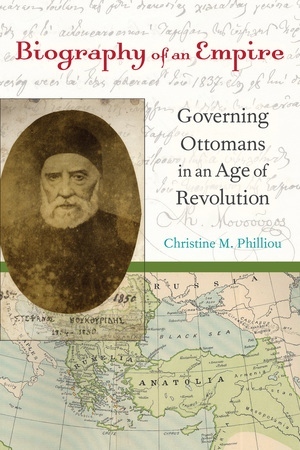 By tracing the contours of the wide-ranging networks—crossing ethnic, religious, and institutional boundaries—in which the phanariots moved, Philliou provides a unique view of Ottoman power and, ultimately, of the Ottoman legacies in the Middle East and Balkans today. What emerges is a wide-angled analysis of governance as a lived experience at a moment in which there was no clear blueprint for power. 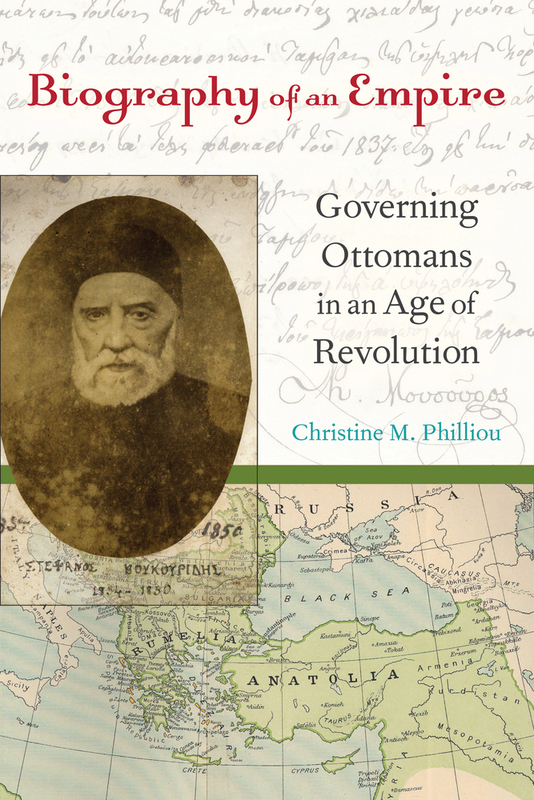 Christine M. Philliou is Assistant Professor of History at Columbia University.